ENG: Till the end of December it was like spring and I could keep wearing cardigans instead of coats. 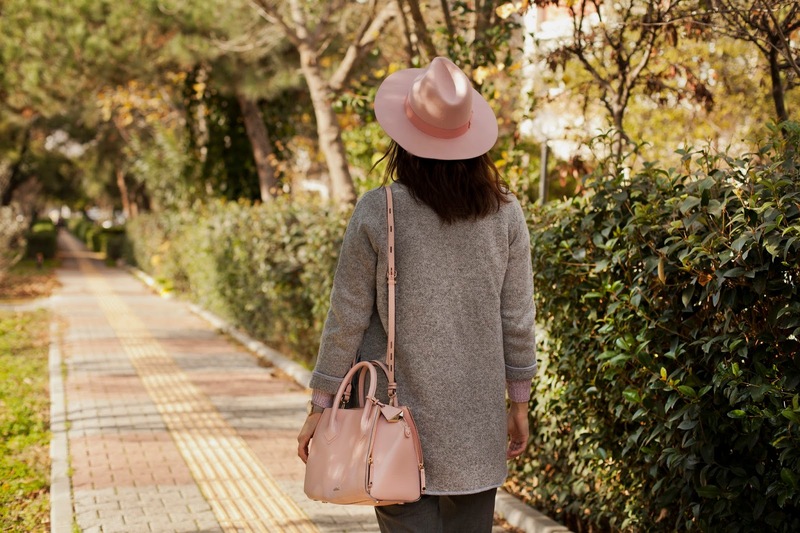 Sweater plus knitted outwear is my perfect mid-season option, and of course, pink stays with me always! RU: Практически до конца декабря в Стамбуле была весна, можно было позволить носить кардиганы вместо пальто. Мне очень нравится вариант - свитерок с такой вязанной верхней одеждой, а до более теплых вариантов очередь еще дойдет. А розовый со мной круглый год! You are looking cute in this comfy and sporty combo! Happy holidays beautiful! Идеальный кардиган! Удачных выходных! Целую! Thank you for the good and very helpful information. It is very interesting. I love all the things you share and see your beautiful creation. Thank you for sharing with everyone.